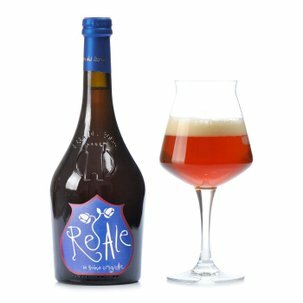 The cleverly named Re Ale combines the pungent aromas of American hops with the traditional Anglo-Saxon Indian Pale Ales. An amber-coloured drink offering whiffs of orange and grapefruit along with hot peppery accents. 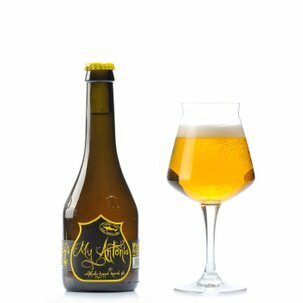 It deep tart finale makes it a perfect match for cheese, especially goats' cheese, and for Spelt-based or spicy dishes. Try it in this handy 0.33l format! 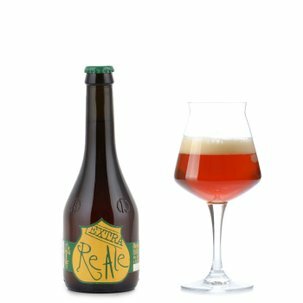 If Re Ale by Birra del Borgo arouses your enthusiasm, don't miss the special pack from the Dispensa di Eataly!